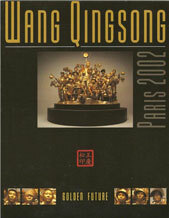 Wang Qingsong was born in Daqing, Heilongjiang province, in China. His parents were employed in the oil fields. for eight years, while attending art classes. 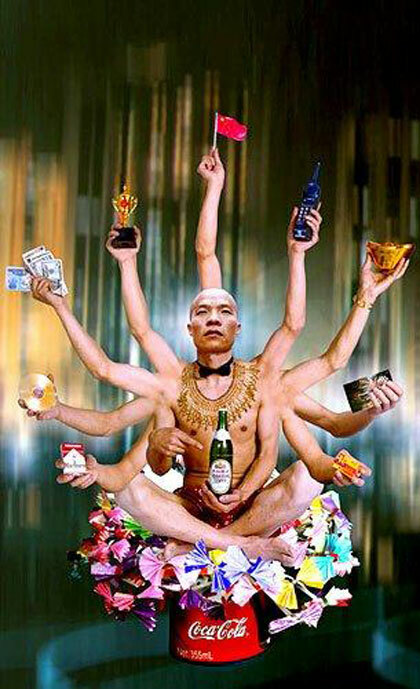 He graduated from the Sichuan Academy of Fine Arts. He moved to Beijing in the village of artists Yuan-Mingyuan . He received the prize Dialogue of Humanity at the Rencontres d'Arles.